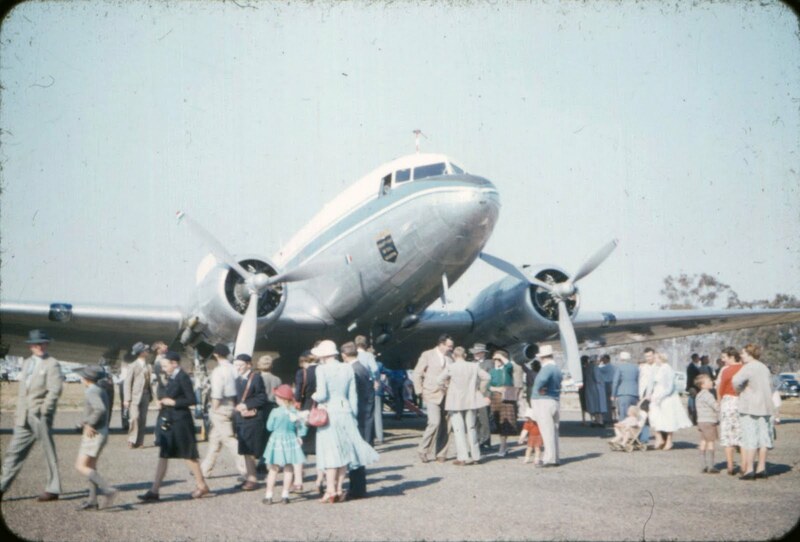 This is a photo of a scheduled passenger aircraft arriving in Armidale in about 1958, evidently for the start of term. Note the NEGS uniforms of the day. Note the Akubra on the TAS boy just to the right of the fuselage – we were never to be seen outside the school grounds without it. Any hope for Palestinians in Obama’s speech? Yitzhak Laor: Which chapter of Joshua?